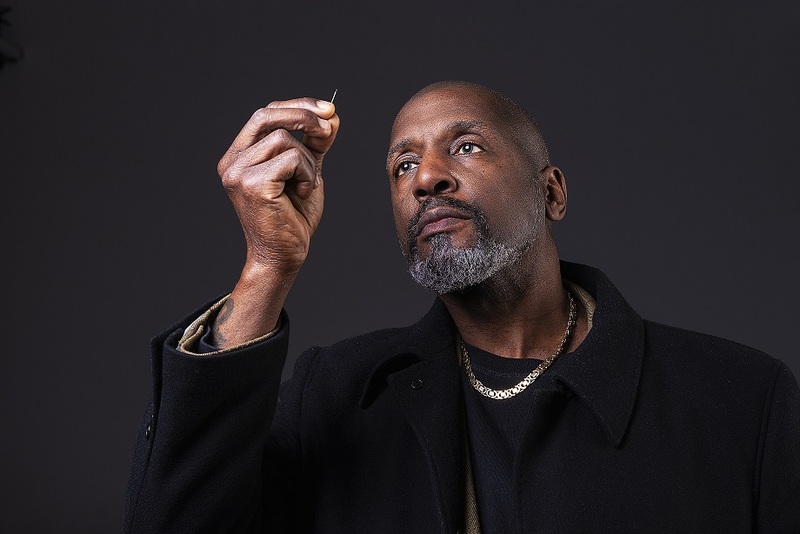 View the extraordinary micro sculptures of Willard Wigan MBE, the creator of the smallest works of art in the world, in the Willard Wigan Gallery. Viewed through microscopes, you’ll be stunned by his work, sitting within the eye, or head, of a needle. He’ll be in the gallery throughout the show if you would like to speak with him, and will be telling his inspirational life story in the Autism Matters Theatre on Saturday at 3.15pm. Don’t miss it! 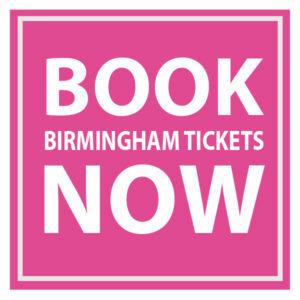 Born in 1957 in Wolverhampton, Willard Wigan began his artistic life at a tender age. Suffering from undiagnosed dyslexia and autism, he struggled at school. To escape the constant taunts from his teachers and student peers, Willard found solace and peace in creating art of such minute proportions that it could not be seen with the naked eye. He adopted the belief that if his work could not be seen, then it and he could not be criticised. Often described as “nothing”, Willard set about showing the world that there is no such thing as nothing. Today, Willard is an internationally renowned micro artist, who has been recognised by the Guinness Book of World records as the sculptor of the world’s smallest works of art. He has received many awards including a MBE in 2007 and, last year, an honorary doctorate from the University of Warwick. Following his late mothers guiding advice, “The smaller your work, the bigger your name”, Willard continues to challenge himself by striving to make each work even smaller than the one before.